Now that’s not an easy question to answer. It’s something most first timers ask. Meanwhile, some others already have an idea what they want to learn. The problem is that sometimes their choices do not meet their expectations. So, they think other languages are better. Meanwhile, to answer our central question, we got ourselves a lot to consider. We will have to take into account various factors. This way, we can really rank the best programming languages around. The market can be the single most telling factor to consider when trying to rank languages. This is because the market rarely picks languages that do not deliver. You can always trust the choice of market movers. In addition, the market tells you which programming language are for the future. You can try and spot the current trends. And if you do that properly, you can follow the rise of a new technology. Being the early bird pays a lot, especially in times when new things are always coming up. Now, here are the top 10 best programming languages (in no particular order) you should try to learn. Read on. Learn more about each of them and make your pick today. 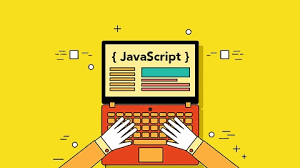 Note : I am writing this with the help of my friend who is a senior programmer at Bluevy Web Solution . And for 2018, it’s definitely a top language. Calm the hell down and don’t smash your computer or phone yet. We know you’re scared of snakes, and we know you’re not really familiar with this language. But you have to believe us when we say that this is one of the best programming languages to learn this year. And for those who are already familiar with it, you might want to calm your nerves too. Python may not be on your top 10 list, but a lot of other people have them. And we believe they have good reasons. On some surveys, python ranks number 5. On others, it ranks number 2. Now, we usually see it get compared with SQL, which is another top language for many. As for our vision, we think you cannot get a job if you just know SQL and not others. Python could land you a job by itself, though. So that already gives it an advantage over SQL. In a recent survey, a lot of people use programming languages other than python. But almost all of them also said they’ll migrate to python soon. Now that’s something. 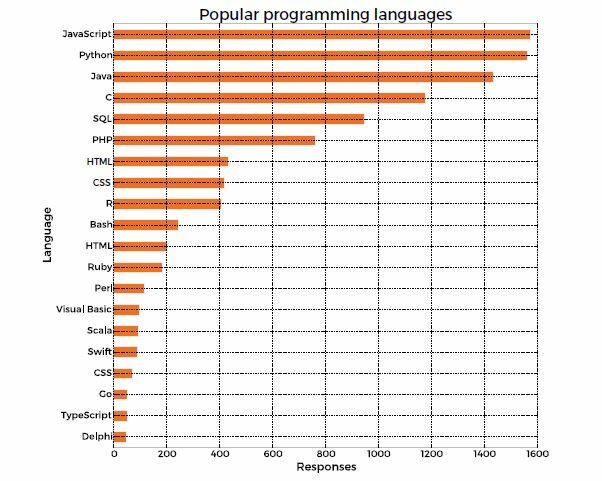 And more than people, you can see teams, groups, corporations, and many others shifting to python. You can even find tons of high-ranking books on Amazon — all about the best things about python. Now, these books didn’t just come out and sat there online. They receive downloads and likes, meaning people are actually reading them. Most of those books are for beginners; for starters who want to learn something about programming languages. Like they say, the present is the best indicator of the future. We made that one up. What we really want to say is that python’s growing popularity now indicates that it will be a huge name in the future. If you ask any single programmer, you’d receive C#. What we mean is that you’d see this language used in every single platform. You can even develop Android and iOS apps just by using C#. If that’s not enough, you can also use C# for developing Linux and Mac apps. Overall, you can work on basically any platform using this language. It goes without saying that C# is a very versatile language. If you’re thinking about its marketability, don’t worry — it’s a very corporate language. You can also learn it quite easily. The only thing you need to be careful is its increasing complexity. Just like any other language, C# is evolving. They are adding more and more features and functions. Such changes make it more appealing to those who want to use it. But the same changes can also make it quite tough for many new programmers. Remember this too: if you ever had to choose between C# and Java, we say choose C#. That’s because of a very simple reason. If you know C#, you pretty much know Java too. That being said, Java is still a part of the 10 best programming languages. It has its own distinct advantages. In fact, if you choose Java, we’d probably support you. Java doesn’t necessarily fall lower than C# on this list. 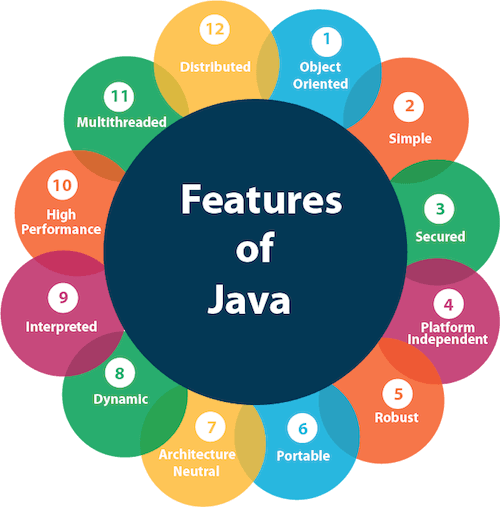 In fact, we’re sure that Java has a lot of things to say if ever it argued with another language. 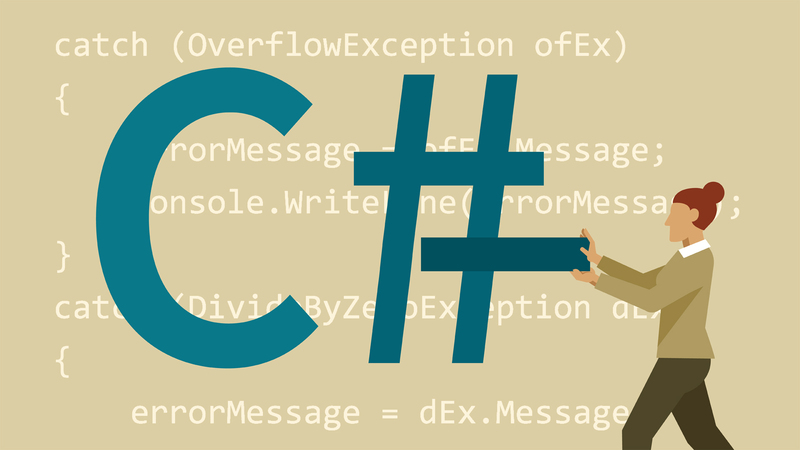 The only reason we said choose C# is because of Java’s technicality, which is something beginners aren’t crazy about. We’d like to point out one thing we have indicated previously: Java and C# are almost identical. You can use Java in any kind of platform. You can use it to develop Android and iOS apps. For Linux and Mac OS too. The only real difference is the kind of people who are going to try to learn them. For more technical people, Java is the better pick. A lot of people don’t like PHP, we get it. This might come as shock to you, but we just included it on our list. We know it’s clunky, confusing, and not even remotely lovable. You can say a lot of bad things about PHP, but you’ll just see it snob you. it has a very good reason to do that. And we have a very good reason to add it on our list too. If you know a PHP programmer or you’re a PHP programmer yourself, you probably know the reason. It’s because WordPress writes 90 percent of the web. And WordPress uses — you’re right — PHP. If you’re still not convinced, remember that major websites started out in PHP language. You want some examples? Facebook. Twitter. TADA! We surprised you, didn’t we? It’s true. PHP is a nasty language. It probably has equal numbers of haters and lovers, if not the former more than the latter. However, it’s also very easy to learn. And you can use it to create prototypes of stuff and things. That’s the main reason it still exists to this day despite all its haters and bashers. 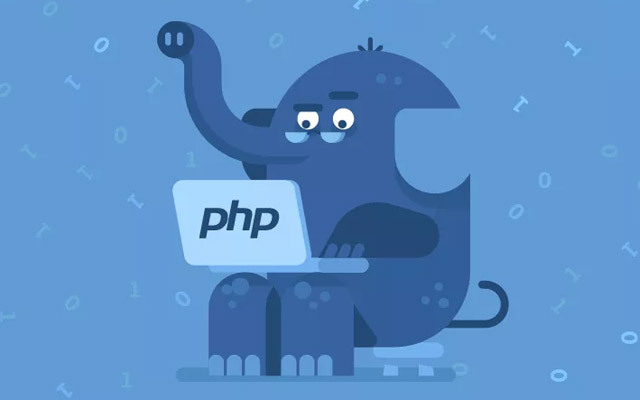 Check if you looking for opportunities in position PHP Programming Developer. Now, Go is a relatively less popular language. According to surveys, it ranks among the least used programming languages. Now, in the same surveys, a huge slice of people also say that they’ll migrate to it in the future. That means this language has a really high opportunity for growth. It means in the future, more companies and firms about going to use go. Now, go isn’t an easy language to learn. But what’s more important is that it’s a really good language. Its good quality combined with its continuous growth and a huge potential make it a really good language to learn this year. If you think of it, you can become one of the few Go experts around. 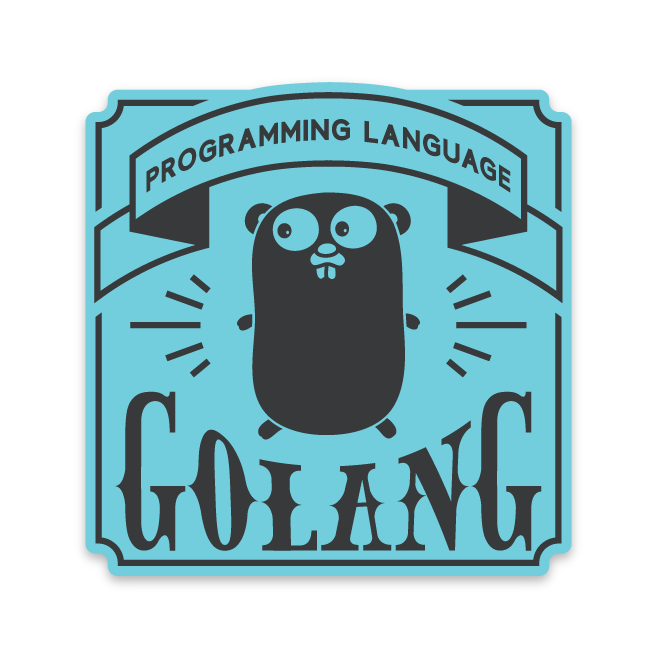 You’ll be in high demand since more companies are adapting Go as as their programming language. 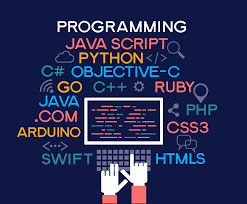 If you learn it fast and become an expert, you can easily beat other experienced programmers when it comes to pay grade. 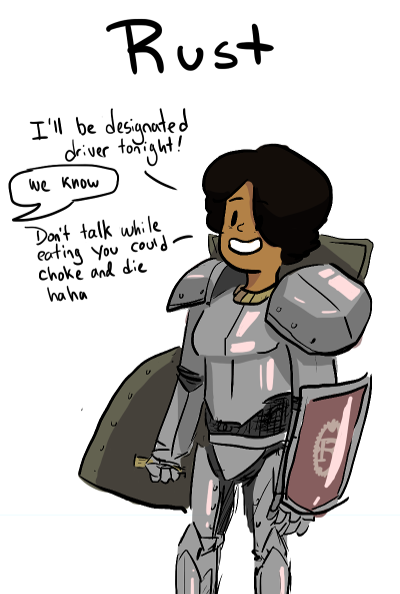 Here, good sir, is the future. There’s an obvious reason to pick Swift. iPhones. However, that’s just one of the many good reasons to back this choice up. Yes, it’s true that you can use C# for cross platform developments using Xamarin. And there’s a good deal of cross platform projects. A lot of apps are under development on iOS, and that’s kind of the flagship. iOS is expanding, and you want to be among those who’ve watched its moves. There is a giant market for it. And this giant market makes money, so many corporations are needing iOS apps. If you can learn Swift, you’ll be among those who they will tap to answer to their needs. And if that’s the case, what’s the point of investing in objective C? 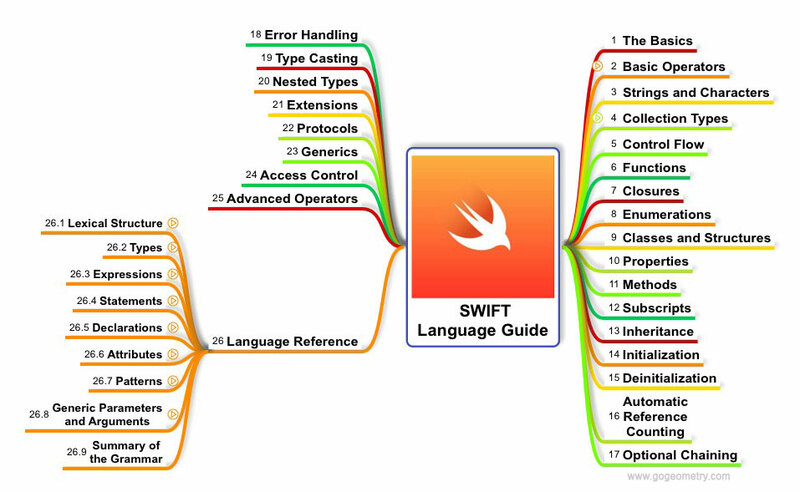 Swift is a better language in many areas, and you got a lot of opportunities with it. This one’s not really famous like the other ones on top of our list. It isn’t even included in many lists by other developers. So why did we put this on the list, aside from the fact that it’s one of the most beloved programming languages around? Developers love Rust, though it has a very small market. You cannot find many companies using Rust. And you really can’t say that it has already taken off. But if the developers like Rust among many “unpopular” languages, then you got to at least look into it. Rust is really good language is you’re thinking of switching to another language. Maybe you got tired of cutting some slacks for PHP, so you want something new. It’s a technical language. But if you don’t mind that, you’re going to have fun using this language. Kotlin, you can say, is the real newcomer for Android. It’s a new kid on the block. Better greet it with a smiling face. Many programming experts think that most android development will shift into this one. That’s in the same manner that Objective C shifted to Swift. This is definitely worth a try if you’re going to learn a new programming language. Basically, it’s easier to use than Java. In addition to that, it has native Android support. It has full support for that matter. If you want to get started with it, there are a lot of easy ways. Practically, it’s a choice between iOS and Android. 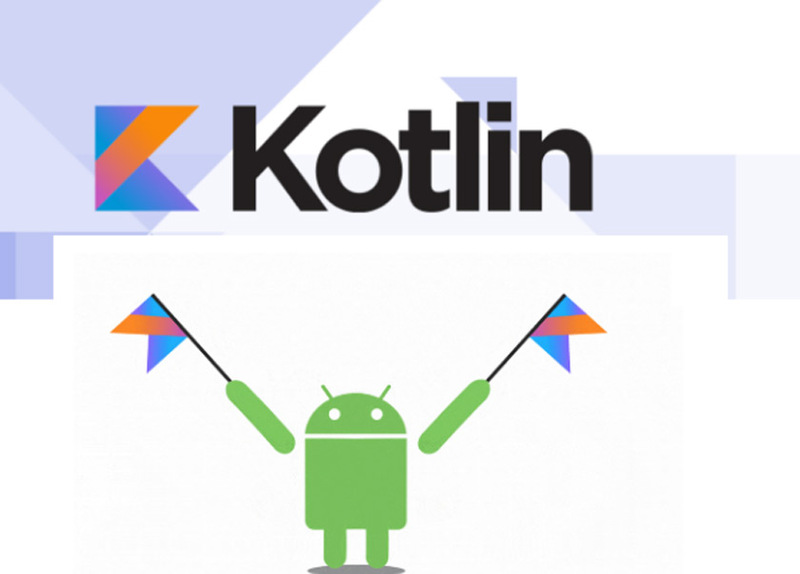 If you’re gravitating towards Android, you should root for Kotlin. Even if it sounds like something you can’t buy without a prescription, it’s already becoming really popular. Like any other stuff you can’t buy without prescription. Many experienced developers would really take a risk on this one. And they think that risk is really worth taking. So why not learn is right now? You can even just try it for freelance work. 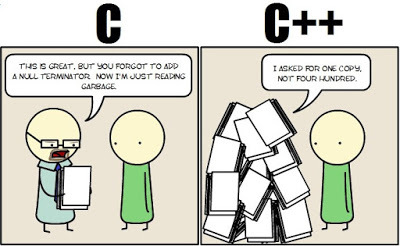 There are many people who say you shouldn’t learn c and c++ as a beginner. Well, a lot of people agree with that. They say it’s better to start with Java or C# or both. Then, when you’ve fully mastered the art of C# and Java, learn C and C ++. Now, for some years developers have thought that C and C++ are going to die. However, this 2018, a lot is going on. And among the things that we think will happen is the resurrection of these two languages. Among the contributors to the resurrection are Virtual Reality games. 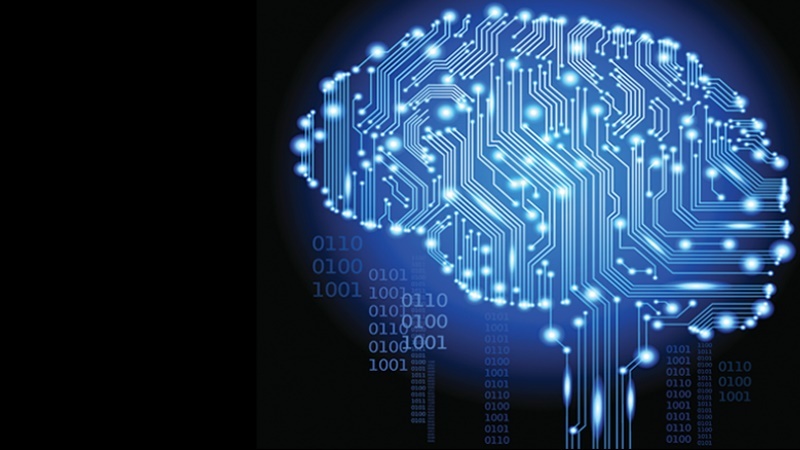 Right now, there are no other languages that can compete with C and C++ when it comes to VR. Rust just wouldn’t make the cut. If you are looking an easy opportunity, this should be the one. Want take a great opportunity as a PHP Laravel Developer in e-commerce industry? Sign up here!